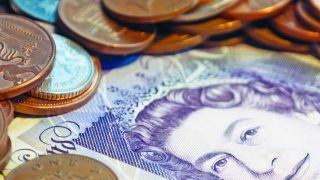 Members can benefit from a range of services, including financial assistance, advice and information on a range of issues – such as emotional support and help with managing debts – wellbeing breaks and other forms of practical support. 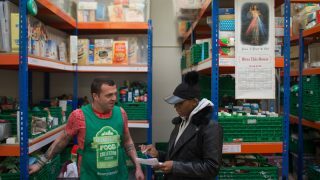 Rising costs and stagnant wages, combined with the increasing complexity and stress of modern life, means that many more members are struggling. That’s why There for You’s services are so crucial. 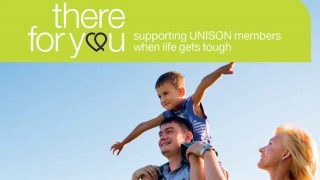 The UNISON Lottery has been launched to help raise vital funds for the charity, because if There for You is going to continue to support members through tough times, more funds need to be raised to meet the demand. 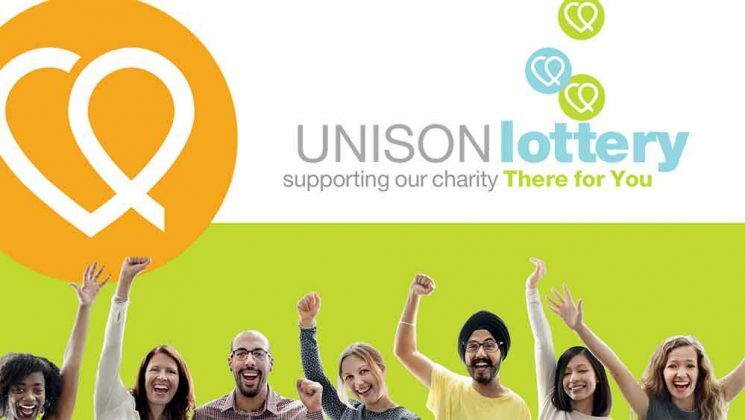 Joining the lottery is a powerful way to support UNISON’s charity for members with a regular donation. You can join as an individual member or your branch can join too. And it’s really the more the merrier, since the prize fund gets bigger as more people pay into the pot. 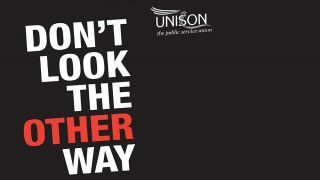 leave a few leaflets in the staffroom or to help you start a conversation (stock number 3856). 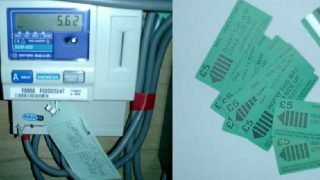 All materials can be downloaded from the online catalogue or found in the resources section on the webpage.